In late 2000s, our associated companies became the largest buyer of Japanese-made Indium Tin Oxide (ITO) Films. ITO coatings provide a transparent heat-shielding protection with anti-reflection properties and negligible electromagnetic interference. 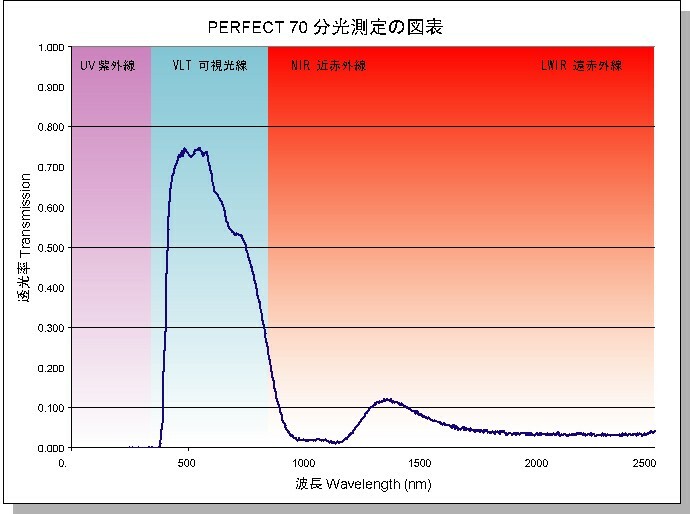 Our most successful ITO film, PERFECT 70 is among the world’s top performing clear heat reduction film. A special variant PERFECT 70 – Condo is designed to suit the requirements of the local residential market. 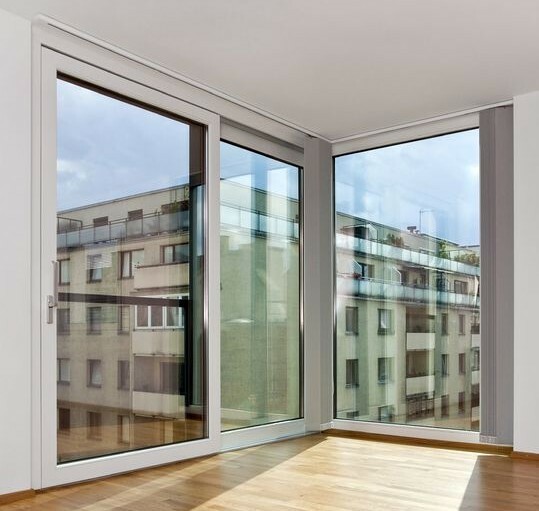 It adheres to the strictest residential tinting requirements imposed by strata-titled MCSTs which demands uniform exterior outlook for the whole facility. 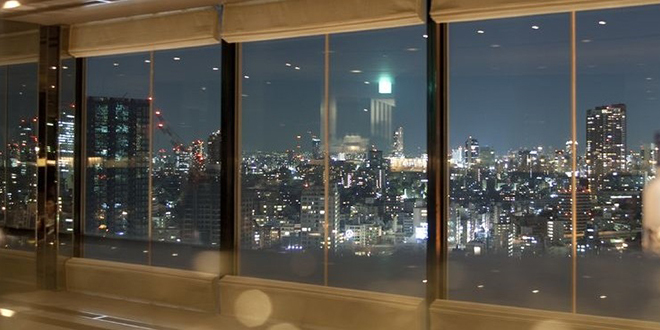 It is virtually invisible after tinting and provides superior heat reduction by keeping interior cool without noticeable reduction of natural daylight.